Works with the Leica TPS1000, TC400 to TC905 total stations, this AdirPro NiMH Battery makes a perfect spare or replacement for the Leica GEB77 battery. 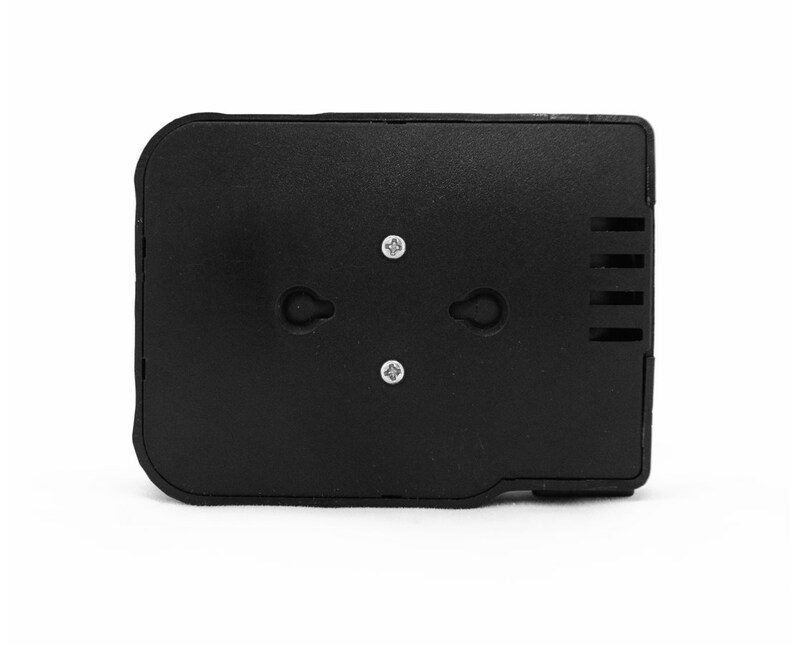 It is protected against short circuit and ensures a long lasting charge with no memory effect. 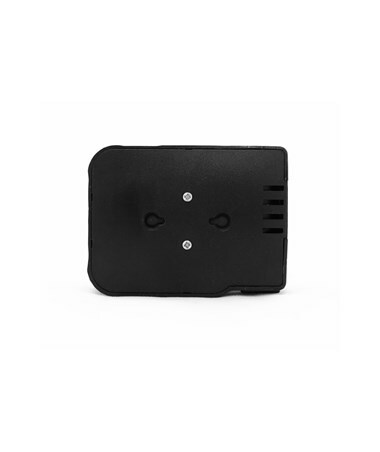 In addition, this high-quality rechargeable battery has an output voltage of 12V and 1000 mAh capacity. Surveyors can charge it using the AdirPro GKL32 or the GKL22 charger.